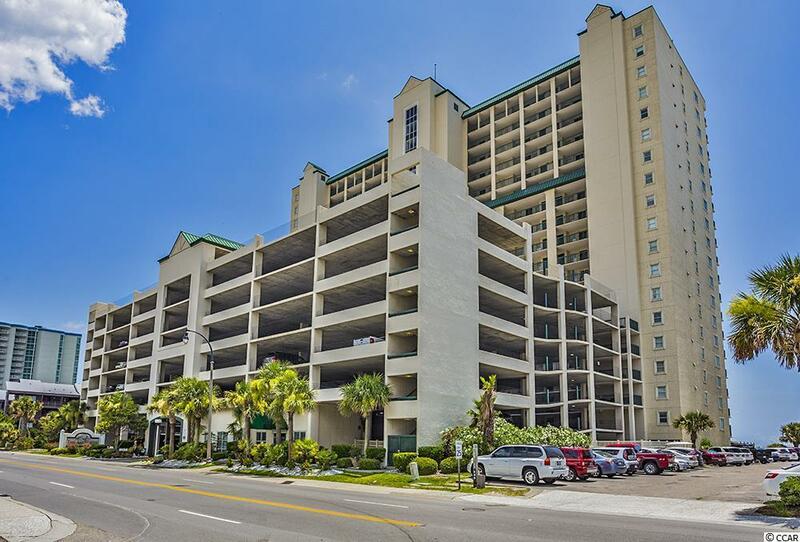 Phone your agent today to see this beautiful, 2 Bedroom, 2 full Bath condo located Ocean front in the heart of North Myrtle Beach! 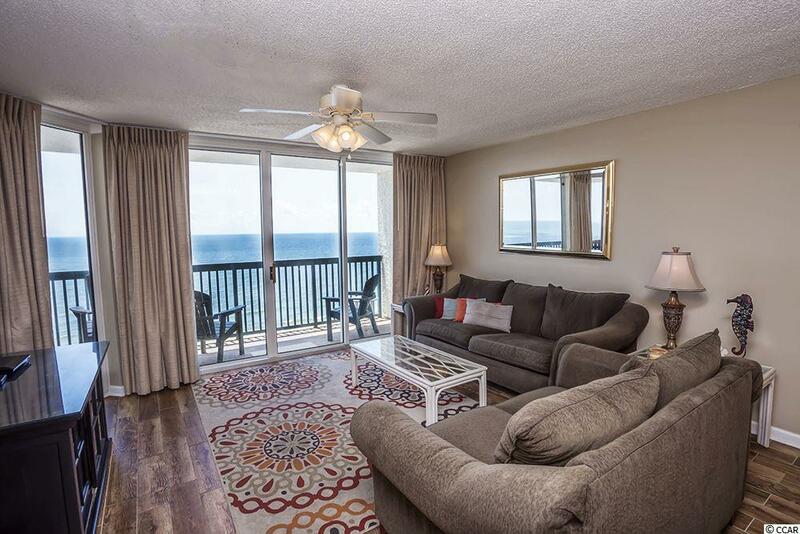 This immaculate condo comes completely furnished. 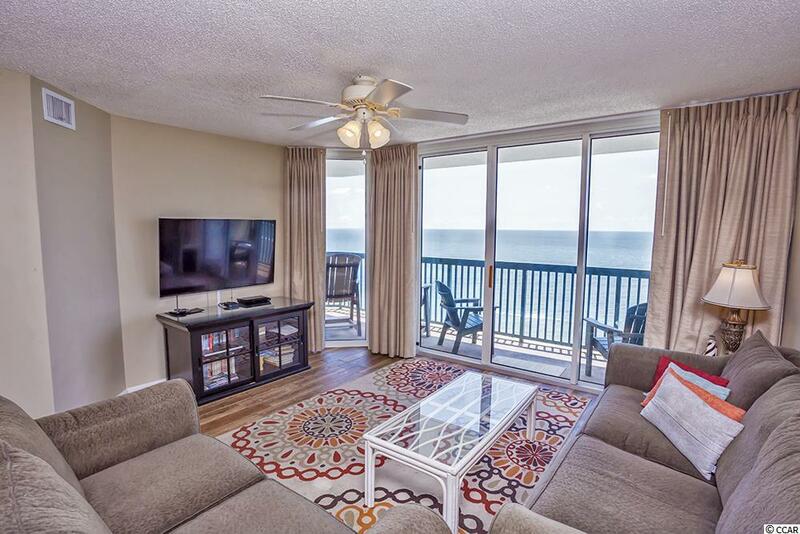 Unit features ceramic wood look floors in the main areas, carpet in both bedrooms, granite counter tops and Stainless Steel appliances in the Kitchen. This is a "must see and will not last long! 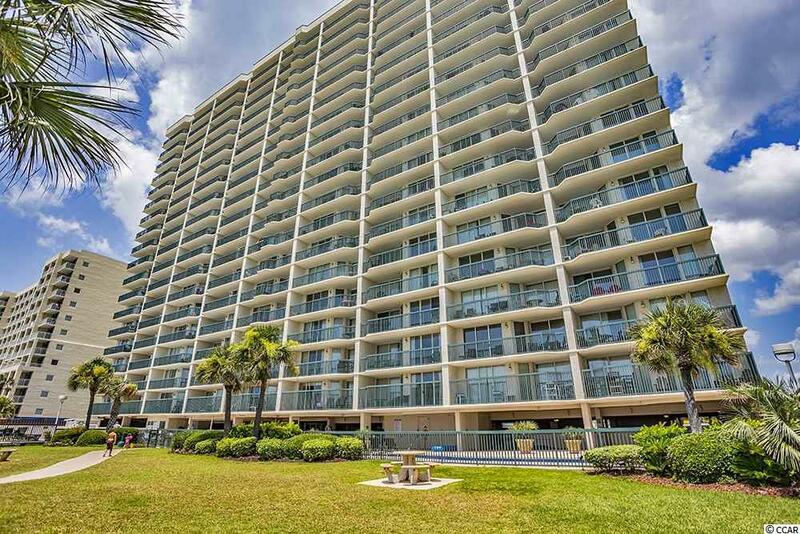 Enjoy Beach Living at its best or make rental income from this unit.